This Paris-based "pop moderniste" quartet is truly original, with a unique vision of modern French pop where elegance and power collide to generate a distinctive outfit of many harmonic faces. 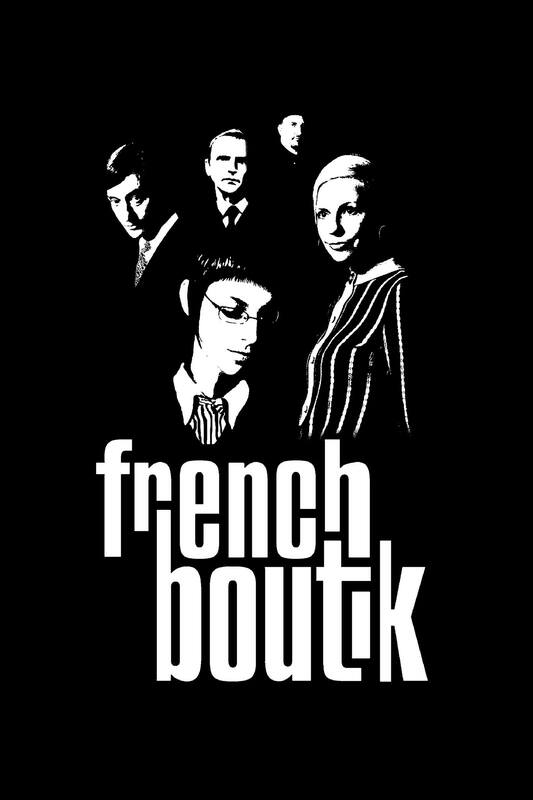 The 4 sharp dressed Franco-Americans take the 'moderniste' element of their tagline seriously and avoid retro déjà vu while still maintaining a clear nod to their 1960's influences. "Modernist pop" they call it. I call it bloody marvelous" -- Shindig !